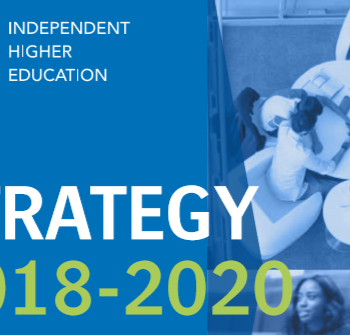 project by The Open University (OU), the Quality AssuranceAgency for Higher Education (QAA) and Independent Higher Education (IHE) has now been published. The IHE/QAA/OU Validation Project is a collaboration between Independent Higher Education, The Open University and the Quality Assurance Agency for Higher Education to test a new validation model that aims to promote best practice for UK HE providers. The final report recommends a number of key principles of good practice to ensure effective validation. The report also makes further recommendations relating to the role of the higher education sector’s new regulator, the Office for Students, in improving validation and protecting students in these partnerships.